We Can and We Must! 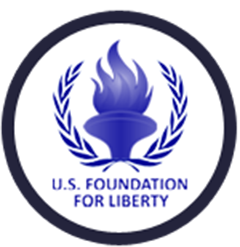 © 2016 U.S. Foundation for Liberty. All Rights Reserved.